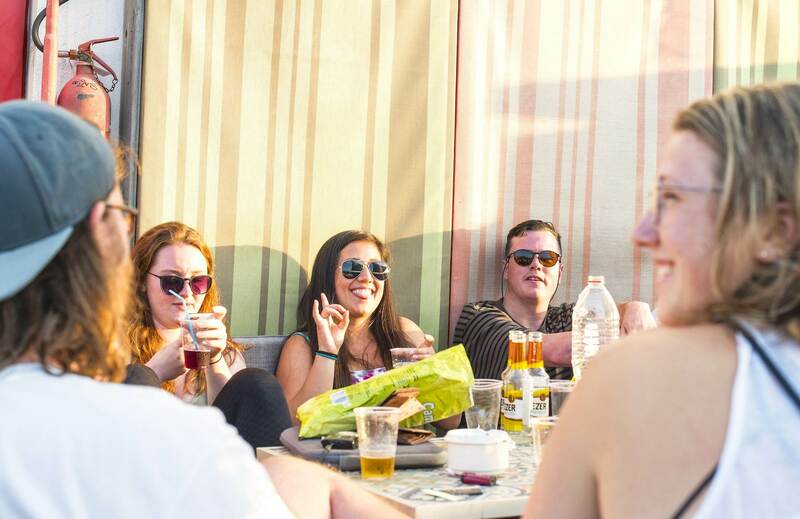 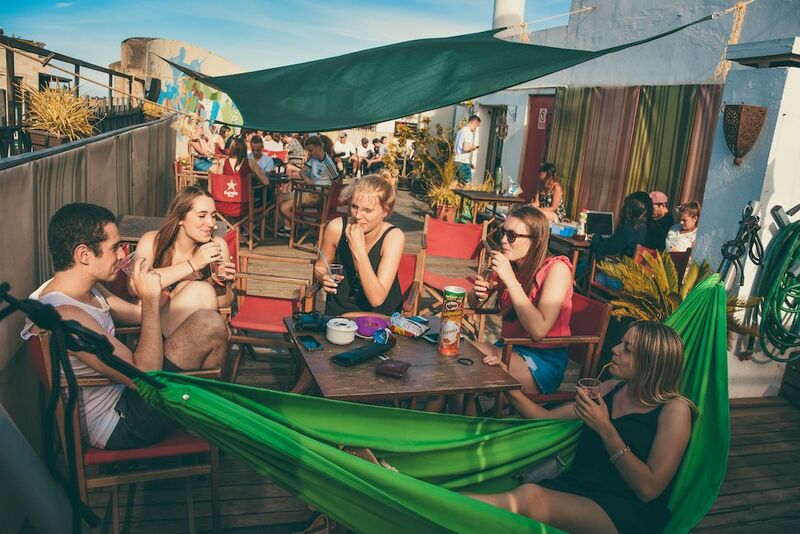 Safestay Lisbon Hostel Offers | Best Deals on Stays, Events & Tours! 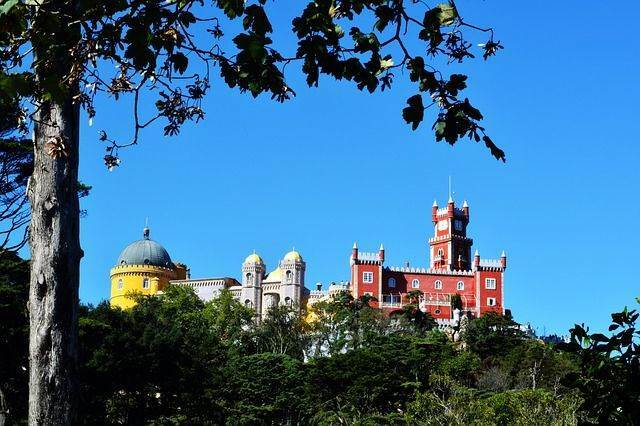 We have partnered up with Discover Lisbon to give you the best tour of Sintra! 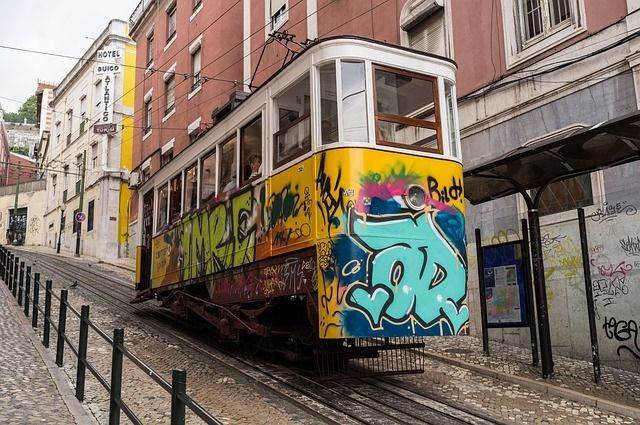 Did you know Lisbon is very famous for its street art?